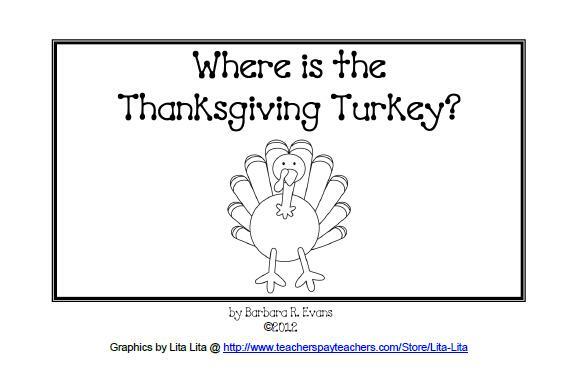 It's about time teachers ... for Thanksgiving! 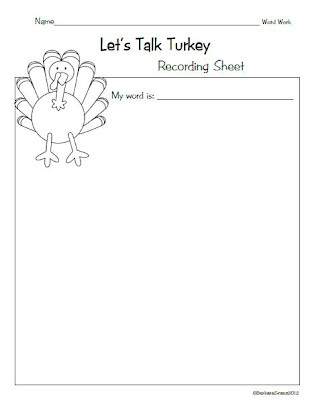 So let's talk turkey - Let's Talk Turkey Words, that is. 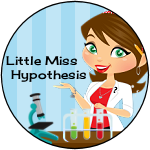 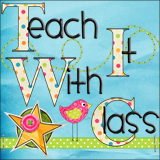 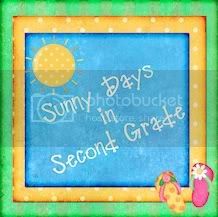 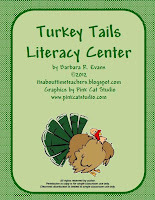 This is a new product I've posted on TpT and TN. 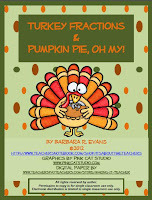 Because I have so very much to be thankful for, I have listed it for FREE! 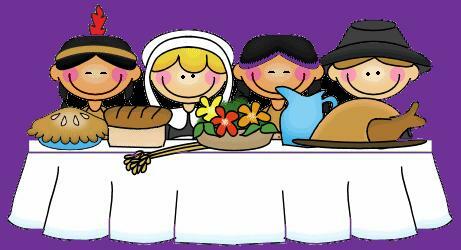 As you probably guessed, Let's Talk Turkey Words is a language arts activity. It is perfect for literacy centers, small group instruction, and as an activity for fast finishers. 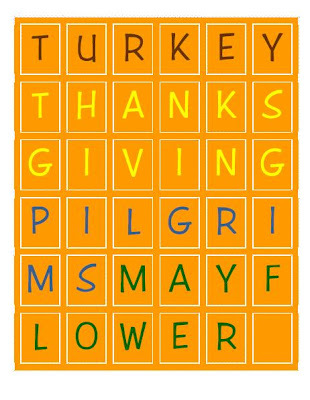 There are letter tiles for 4 seasonal words -- Thanksgiving, Pilgrims, turkey, & Mayflower. 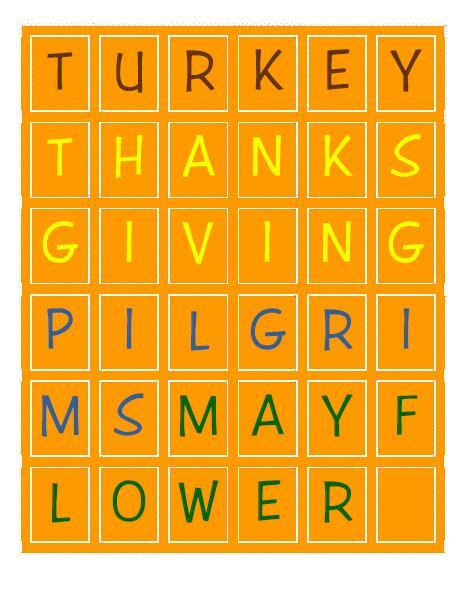 Each word is in a different color to assist you in getting the right letters to each student. 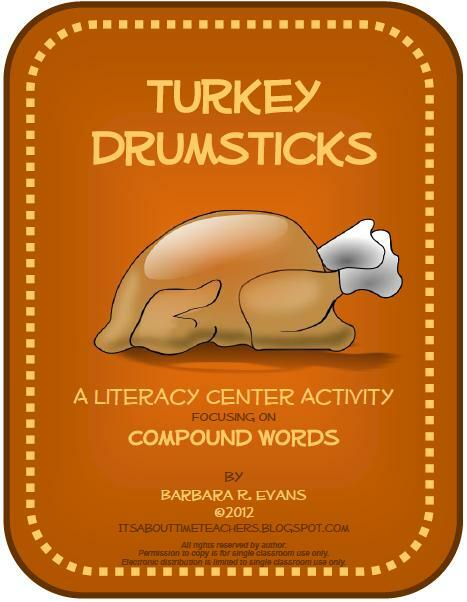 The goal is for students to create as many words as they can from the letters in their set. 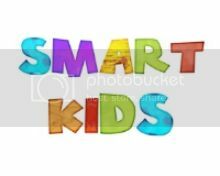 At a center or in a small group, giving each child a different set of letters has proven to discourage Billy-the-Borrower from simply copying his friend's list of words. 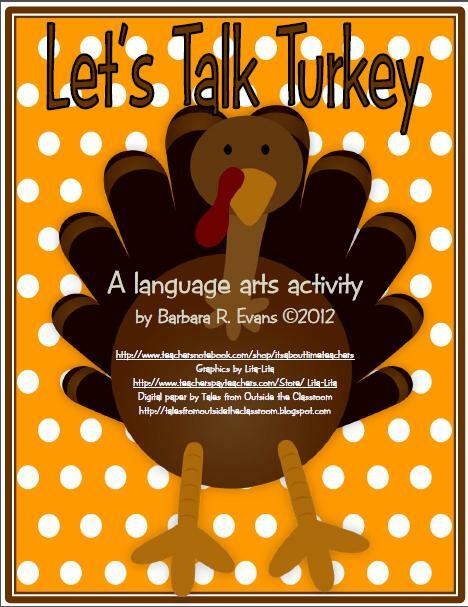 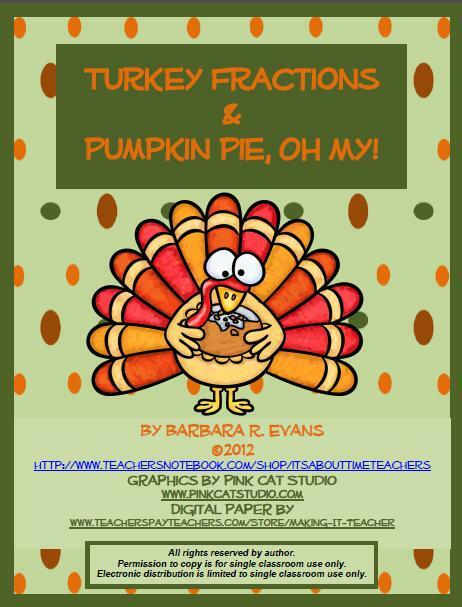 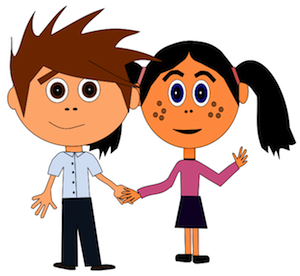 Let's Talk Turkey Words exercises your students' abilities to be fluent and flexible in thought and oral language. 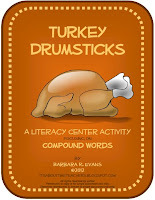 It will also inform you about your students' command of common spelling patterns and sight words. 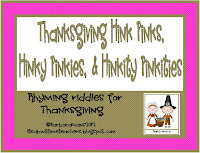 Copy the letter sets on cardstock, laminate, and cut apart. 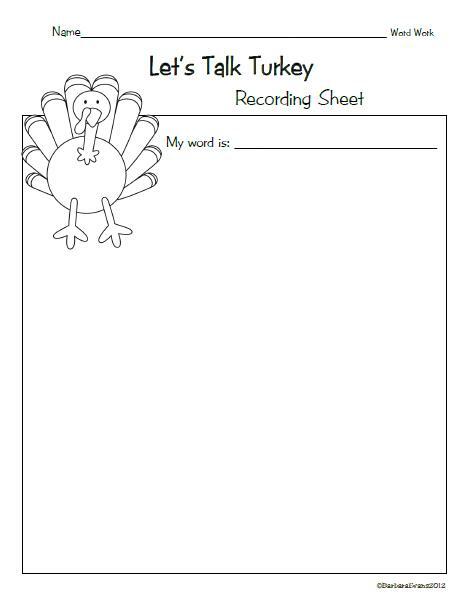 A recording sheet is provided. 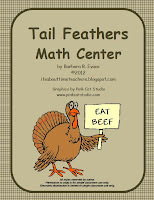 This product is CCSS aligned for you. 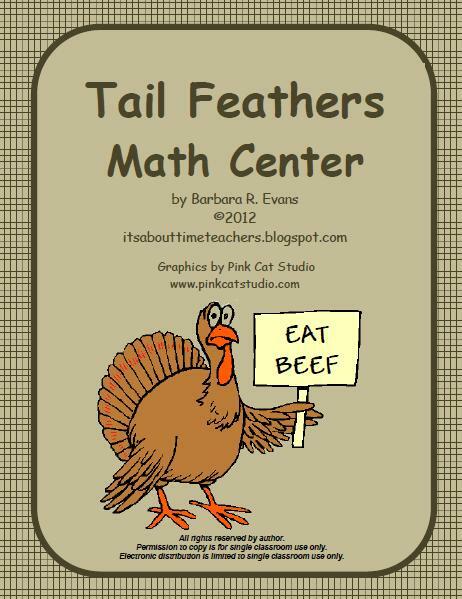 You're welcomed! 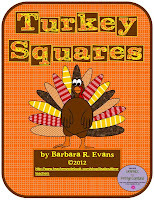 Look, too, for my original book, Where is the Thanksgiving Turkey? 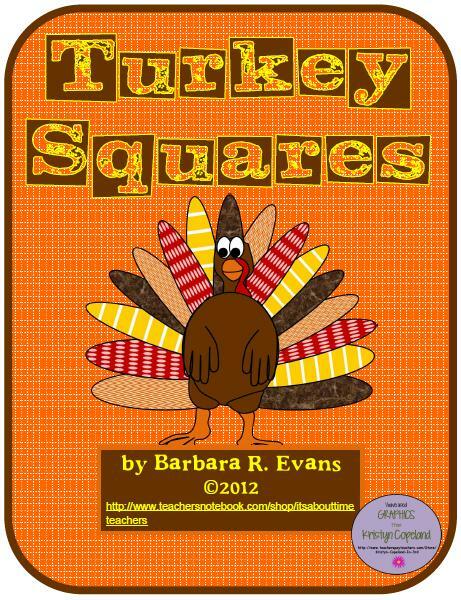 It is an emergent reader perfect for practicing chunking and phrasing.